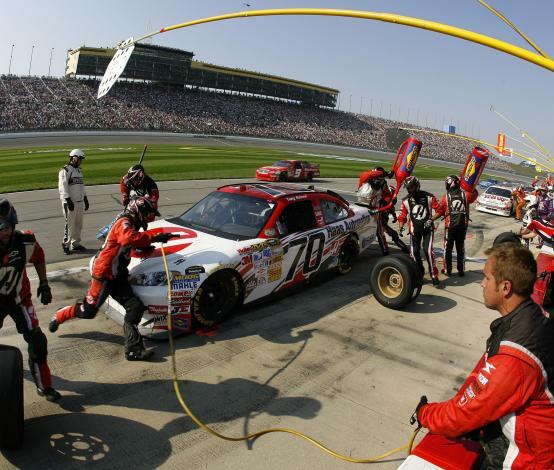 For fast-paced, adrenaline-filled racing action in Kansas City, KS, don’t leave without a trip to Kansas Speedway. The 1.5-mile tri-oval track hosts a variety of racing, and in 2012, the Speedway expanded to include a road course that winds through the infield. 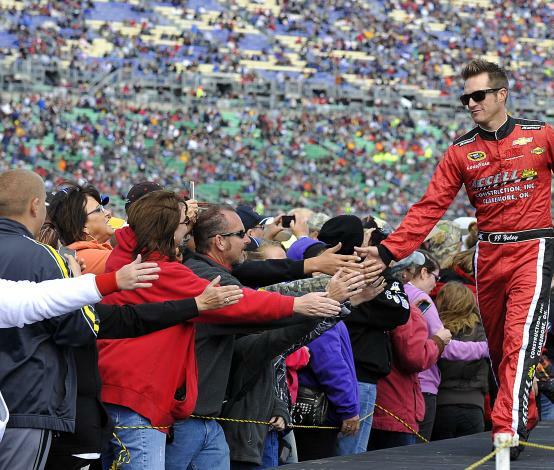 During NASCAR race weekend, Kansas Speedway becomes the sixth largest city in Kansas. And with a seating capacity that accommodates 73,635 fans, that’s not surprising! The speedway also offers a whopping 25,000 parking spaces—and they’re free! Kansas Speedway hosts two major race weekends each year, as well as special events and the Richard Petty Driving Experience, which gives you the chance to get in the driver’s seat. 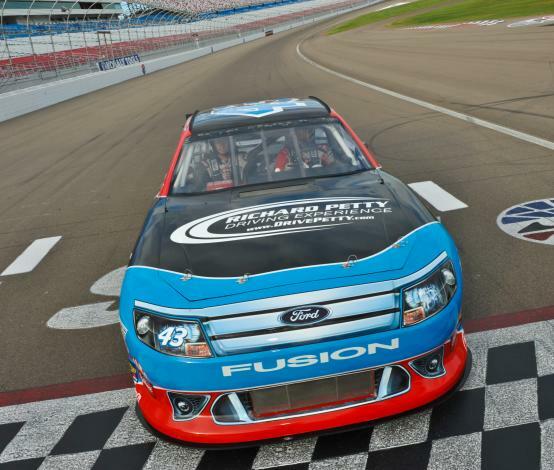 While the Richard Petty Driving Experience is on the track, you can also take advantage of a general public tour held at 11 a.m. and 1 p.m. on Friday, Saturday and Sunday. Tours are typically held from May through September, although exact tour dates vary depending on the Speedway’s schedule. Get there early on race day to take advantage of a variety of activities, including driver appearances, race scanner rental, games and giveaways in the Display Midway. Buy a Sprint FanWalk Pass on Friday or a Pre-Race Pass on Saturday for access to the infield to watch teams prepare for the race. One other tip? Wear comfortable shoes. The Kansas Speedway is big—so big, in fact, that you can fit Arrowhead Stadium, Kauffman Stadium and the parking lot between the two stadiums in Kansas Speedway’s infield!